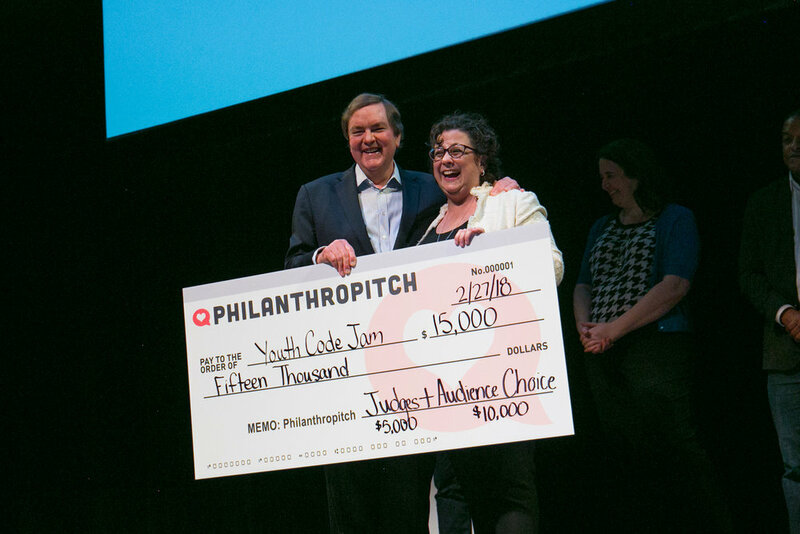 Get a glimpse or relive the night through our Philanthropitch San Antonio photo gallery. Don't forget to mark your calendars! Philanthropitch Austin is taking place May 8th in Austin, Texas. All 501c3 organizations currently serving the Austin area are invited to apply. Application deadline is 12:00 a.m. CST on March 11, 2018.